 The Somerset Safeguarding Adults Board (SSAB) is a partnership committee providing strategic leadership for adult safeguarding across the county. This site provides a range of information for people who may experience or be at risk of experiencing abuse, their families, carers, and anyone who works with people with health or social care needs. As well as general information on keeping safe and how to report concerns, there is a dedicated area for professionals providing access to a range of policy and practice guidance, and safeguarding resources. SCAM ALERT: Reports of someone claiming to be from Mendip Council saying they are owed a refund on their council tax and asking for bank details. This is NOT Mendip Council. Never give your bank details or PIN to anyone – even a police officer, bank official or someone official.